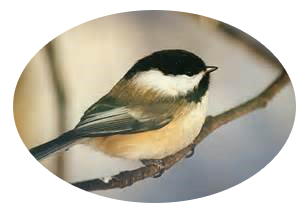 Pattern for wall hanging or pillow top. Measures approximately 14 x 16 inches. 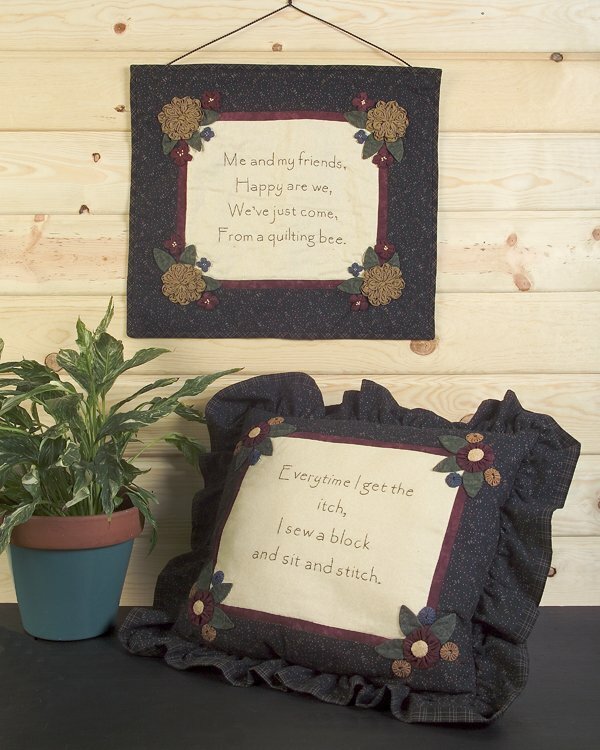 These two great pieces will let your guests know that you are a quilter and proud of it. Pillow verse reads, Every time I get the itch, I sew a block and sit and stitch.